US 27 Alexandria Pike South to Left on East Main, follow E Main property will be on the Right prior to the Fairgrounds on your left. Do Not Park in Driveway only in rear or on the street. 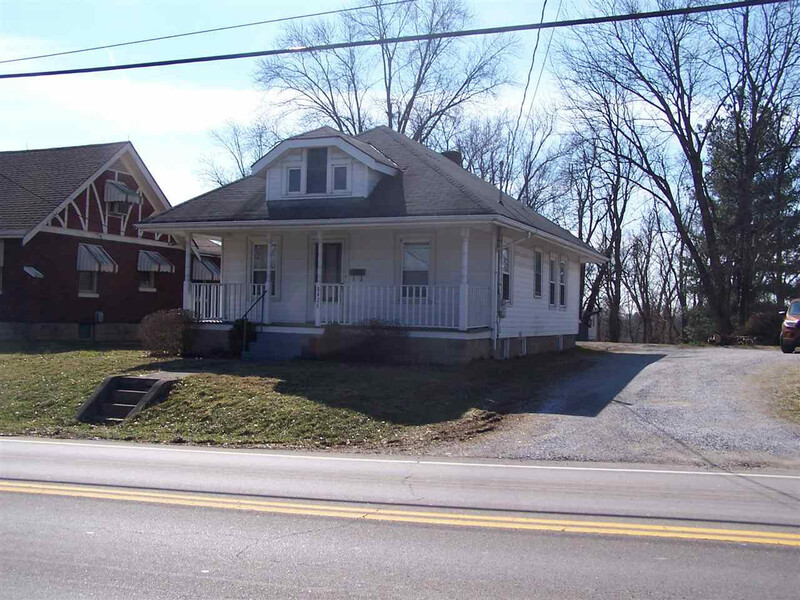 Super home located in the city of Alexandria near the Campbell County Fairgrounds. Ready for you to move into with natural woodwork, plenty of windows providing natural light. Featuring wood flooring in the living room and dining rooms and wall to wall carpet in the bedrooms. Kitchen has been updated with cherry cabinets, stainless steel appliances, featuring, oven/range, refrigerator, dishwasher, microwave and disposal. This home also includes a stacked washer and dryer located right off the kitchen. *Shared Driveway* DO NOT PARK IN THE DRIVEWAY. Basement leaks. NOTE: This property was sold on 3/20/2019 and is no longer available. The details listed below are believed accurate to the date of the sale and are subject to change. This listing courtesy of, Warden & Associates .